On a blustery winter afternoon on the slopes of Park City, a 19-year-old made history. 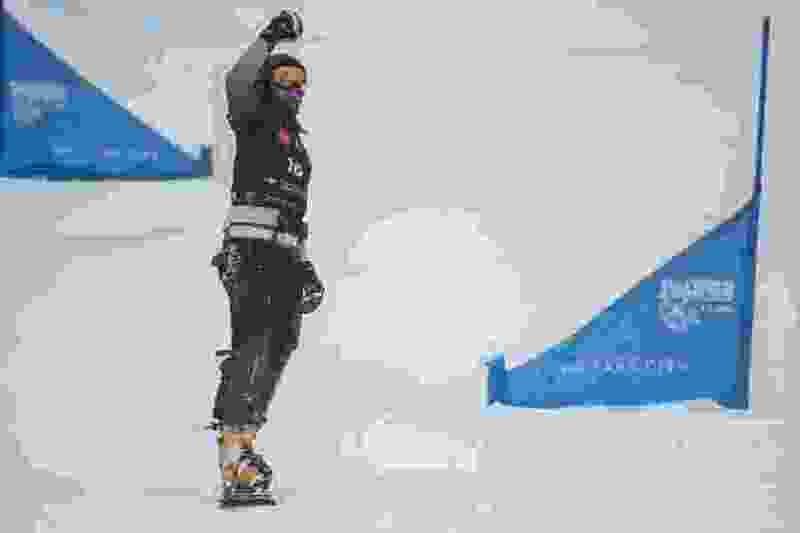 Russia’s Dmitry Loginov became the youngest world champion to ever win the parallel giant slalom snowboard race Monday at Park City Mountain Resort. The teenager, who competed at last year’s 2018 Olympics in Pyeongchang, South Korea, beat Slovenia’s Tim Mastnak for the gold medal in the 2019 FIS World Championships. Germany’s Selina Joerg, who took second in Pyeongchang last year, won the women’s gold medal Monday, topping Russia’s Natalia Soboleva in the final race. The parallel giant slalom event features two snowboarders racing down a course side by side in back-to-back runs. After the first race, the second-place finisher starts the second race on a time delay upon switching spots on the course. The racers with the best combined time win. The parallel slalom snowboard world championships is set for Tuesday morning in Park City. The snowboard big air competition is slated for Tuesday night at Canyons in Park City.